Riding a bike off-road, at night, offers a whole new dimension to your experience! Those familiar trails will feel like adrenaline-inspiring new routes, as they look a whole lot different under the cover of darkness. 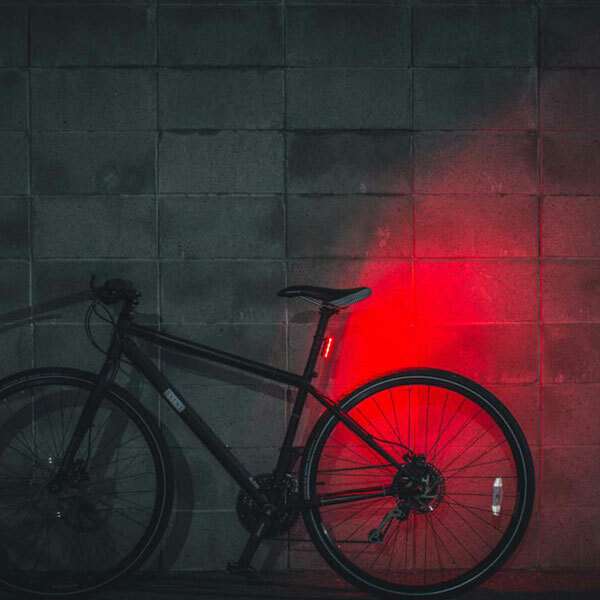 You’re going to want a good front bicycle light for your night time off-road riding though; because otherwise those rabbit holes and overhanging branches will be like land-mines and trip-snares in the dark. 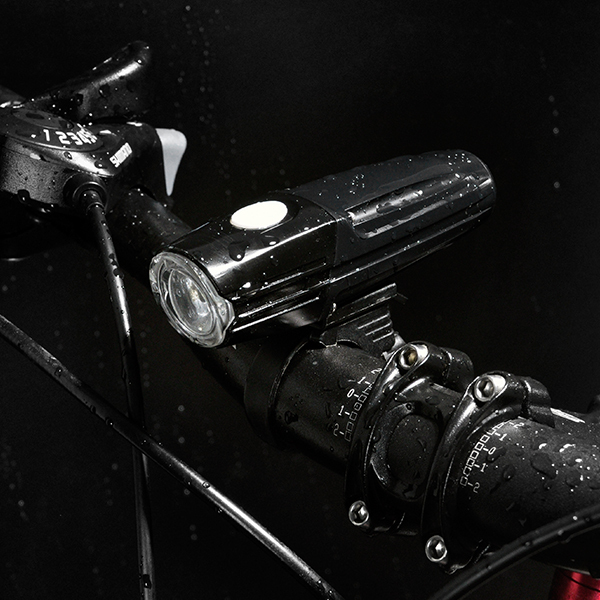 So what kind of bicycle light do you need for off-road bike rides? Well, the first thing we’ll say, is don’t use your commuting lights! 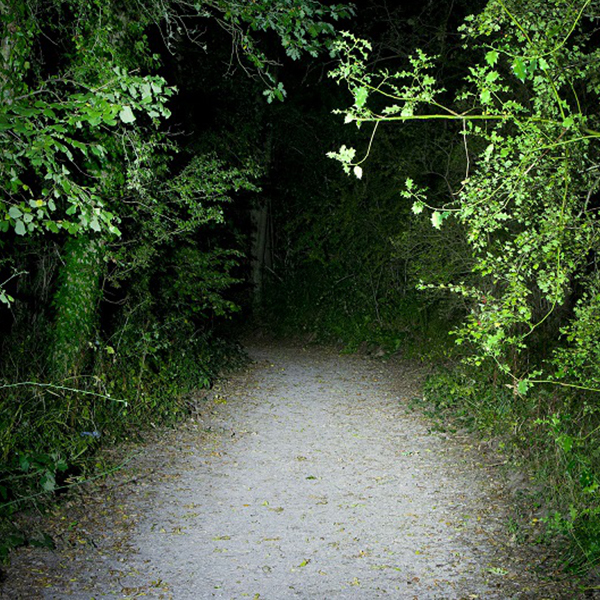 They might seem really bright, even on unlit paths, but out in the wild you need some serious illumination! As a bare minimum, you want a powerful bar mounted front light, ideally with an output upwards of 1000 lumens. 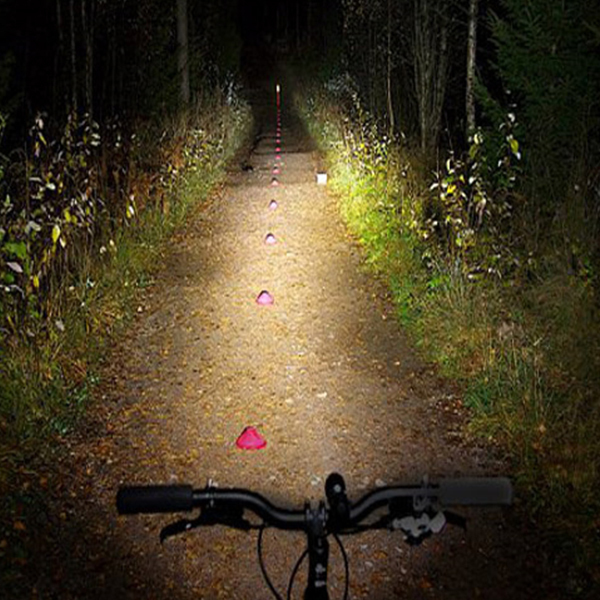 These off-road specific bicycle lights will have a wider beam pattern too, so they can illuminate the whole of the trail in front of you. 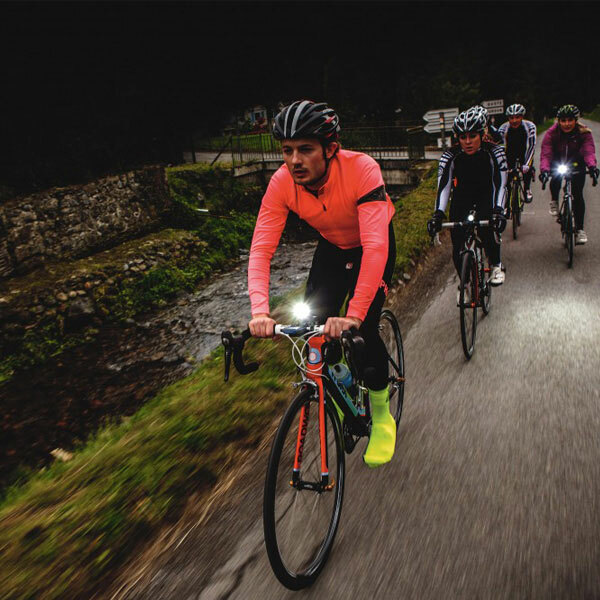 High powered off-road lights feature the ability to “toggle” down the light level; so you can light up the world on those technical descents, but reign back the power, and conserve battery life, on those long uphill drags. 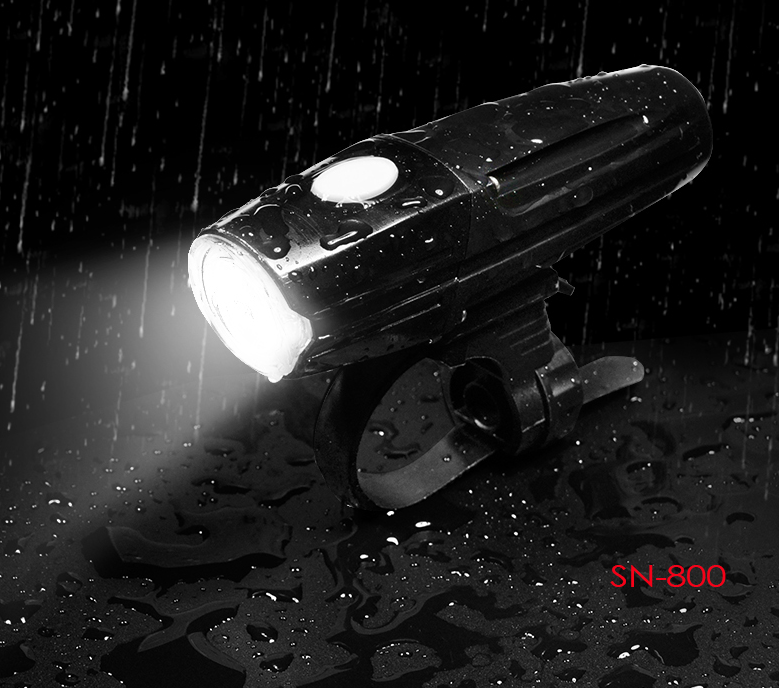 The SG-T2200 bicycle light is one of the most powerful, and most popular off-road specific front bicycle lights. 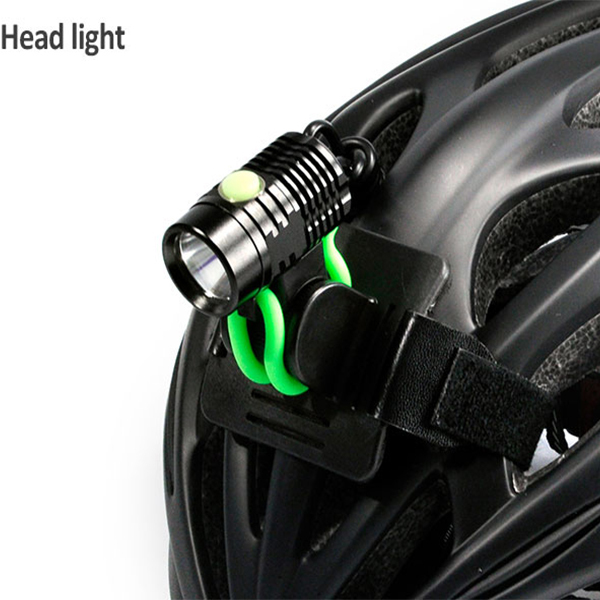 In addition to a bar mounted light, a helmet mounted light with a narrower beam will help you to see round corners, and spot any additional hazards that might be lost in the shadow of your main light. The SG-B1000 is the standard to which all helmet lights are compared, and offers outstanding performance.